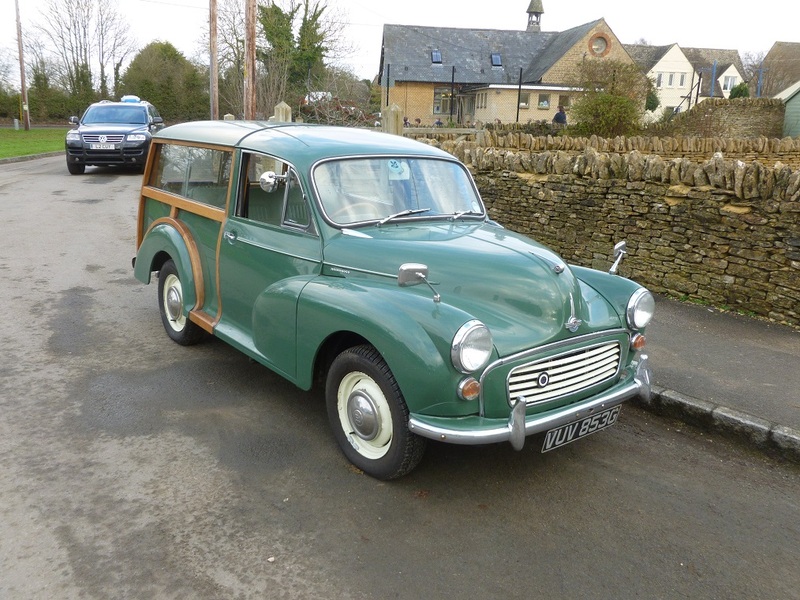 MORRIS MINOR 1000 TRAVELLER 1098cc 1968. 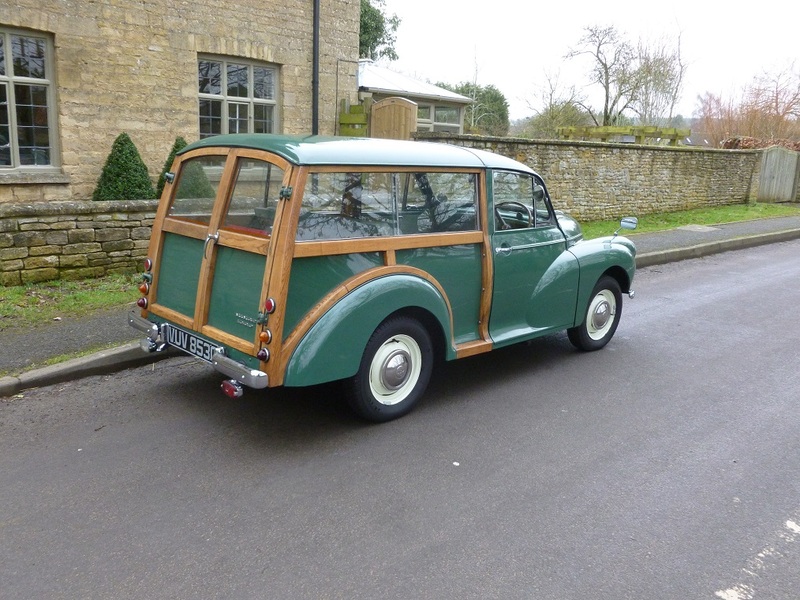 This is a proper original Morris Traveller just as the maker intended. 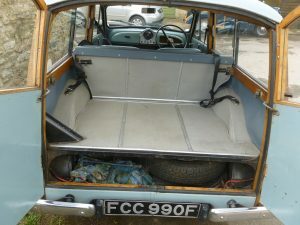 It has not been “improved” by fitting parts from scrapped Fords, Vauxhalls and Morris Marinas. It is a nice uncomplicated car, easy to maintain and which looks good and drives just as it should, having been cared for during its whole 50 year life. Only 3 owners from new. Low mileage of approx 86,000. 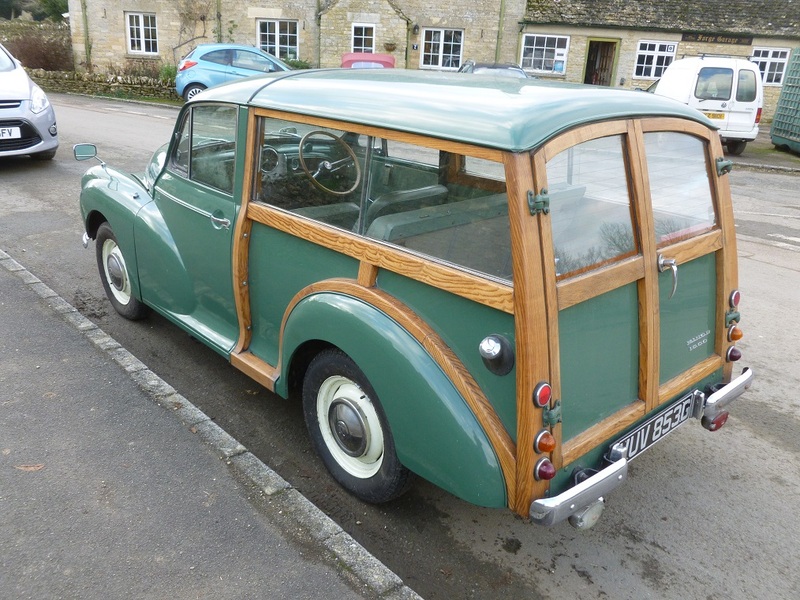 Apparently owned by the British Government as a staff car from new until 1975. Paperwork still with the car along with old invoices, MOTs etc. Smoke Grey/Blue with light blue interior. A sound car in good condition. 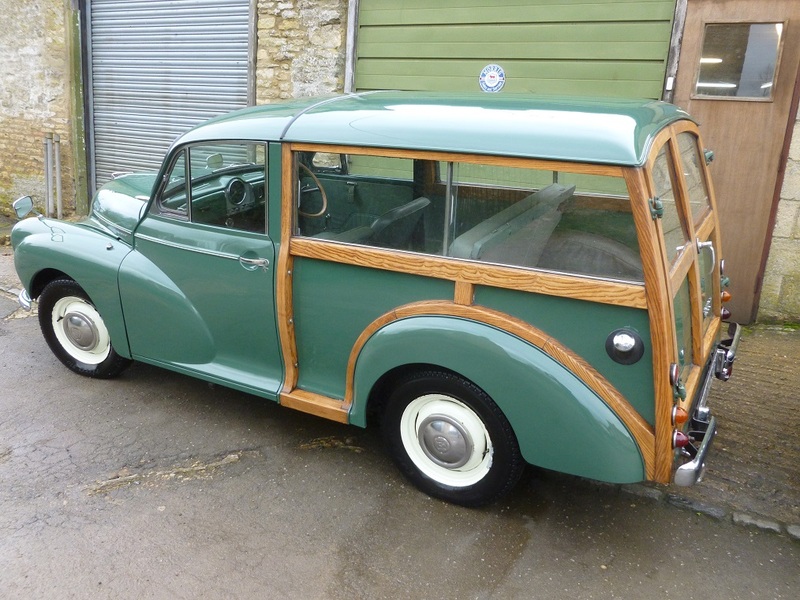 Restored in 2005 by Charles Ware with invoice available for £11,500.00. Only 9000 miles since. Well maintained, drives very well, MOT until November 2018. 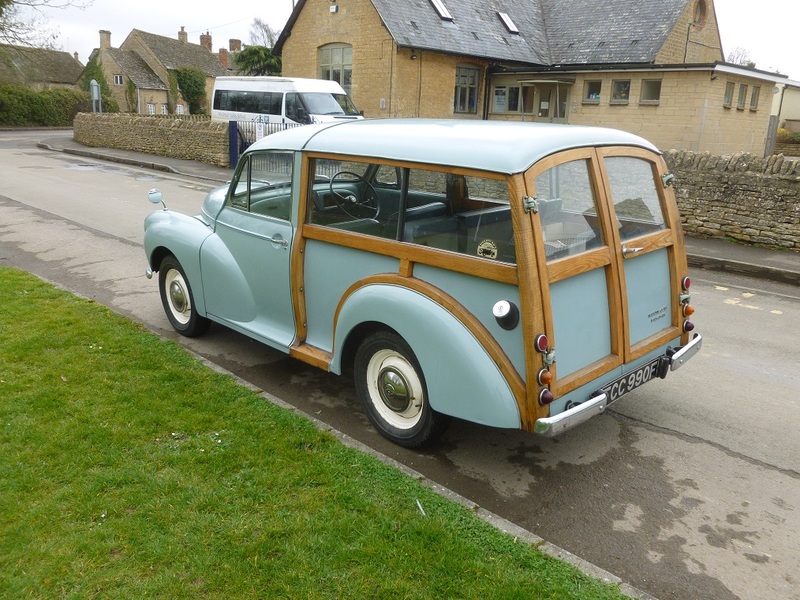 For sale on behalf of the lady owner who is seldom able to drive it now and feels that the car should be used more. 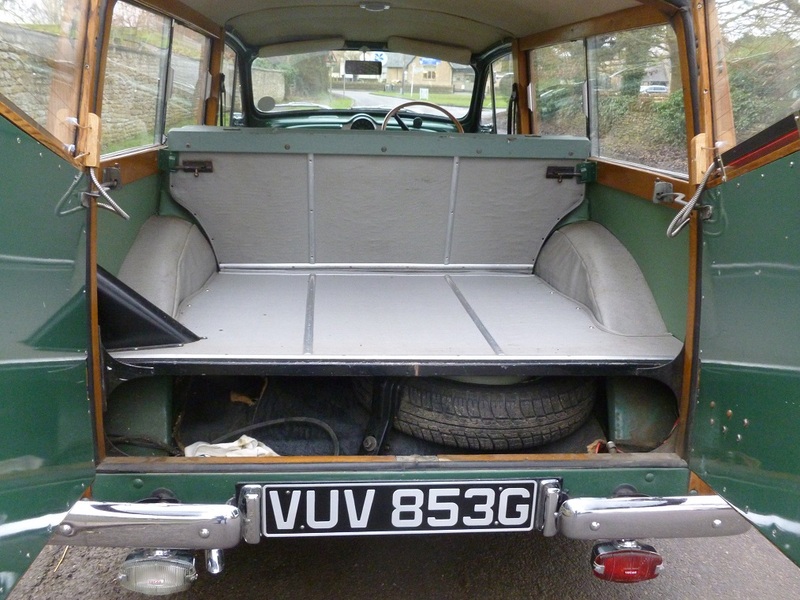 It might not be the most sparklingly immaculate Traveller on the market but it isn’t £15,000 either and you won’t be afraid to use it! The next owner can attend to the few blemishes if they wish or simply enjoy it as it is. 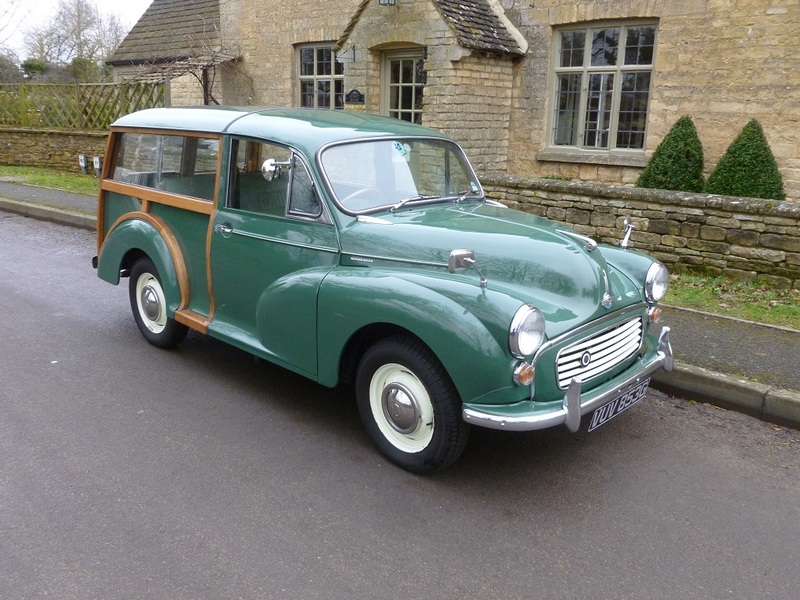 This is a good opportunity to purchase a sound usable example of the ever popular Morris Traveller at a realistic price. Please contact us for further details. £6,350.00. Please click on photos to enlarge. MORRIS MINOR 1000 TRAVELLER 1970. BLUE. 38,000 miles. NOW SOLD. 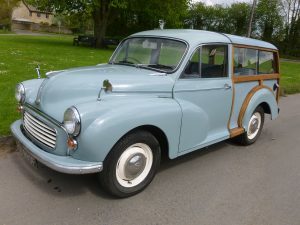 1970 Morris Minor 1000 Traveller. 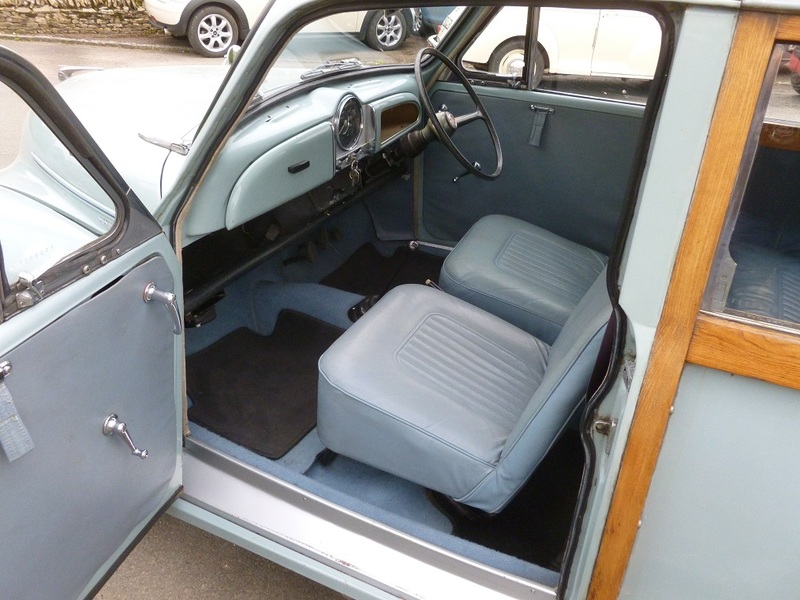 Trafalgar Blue with light blue interior. Only 3 owners from new and just 38,000 miles. A very good original example with a known history. MOT until August 2018. Previously sold by ourselves in 2009 and now for sale on behalf of the owner. Please telephone for further details. 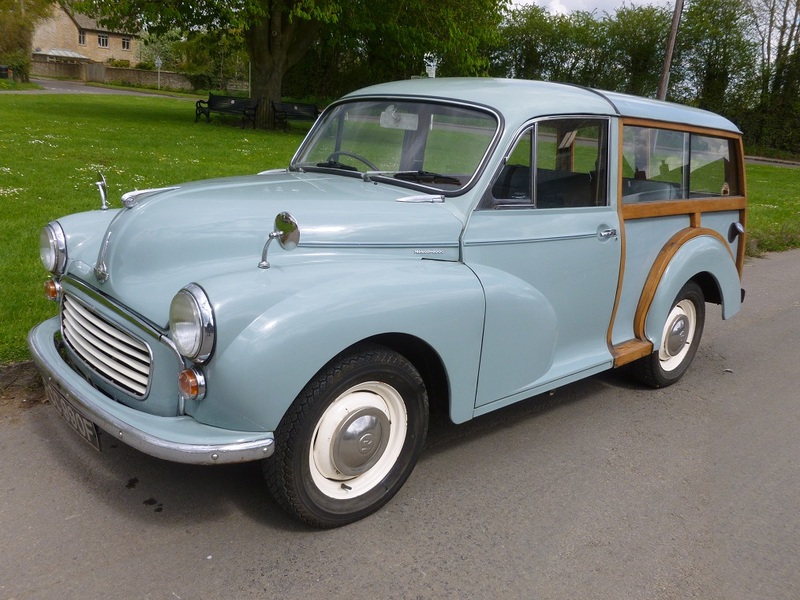 MORRIS MINOR 1000 TRAVELLER 1969. ALMOND GREEN. NOW SOLD. Morris Minor 1000 Traveller Deluxe. 1969″G” registration. 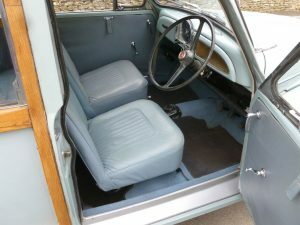 1098cc. Almond Green. A very good example in all respects. Known to us for many years. 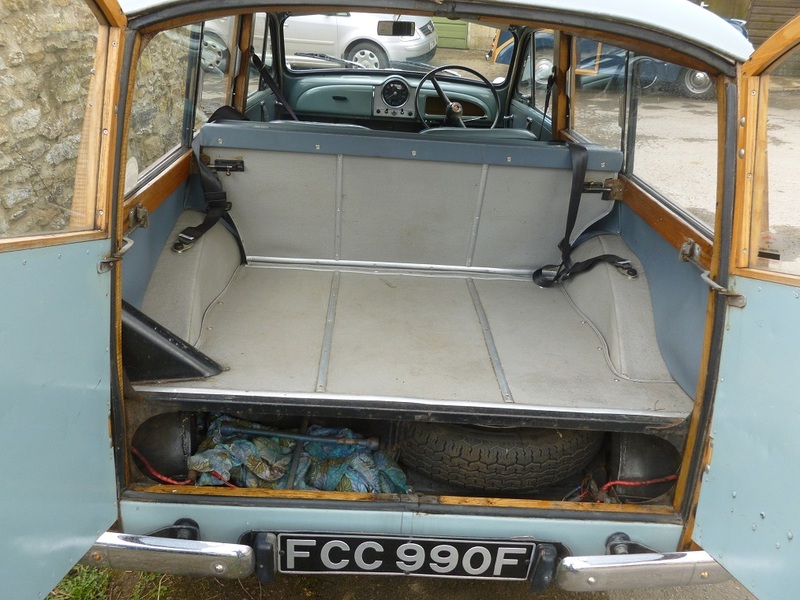 Well maintained and with a few useful upgrades to brakes and electrics. Please contact us for further details. (Click on images to enlarge). SORRY, THIS CAR IS NOW SOLD. 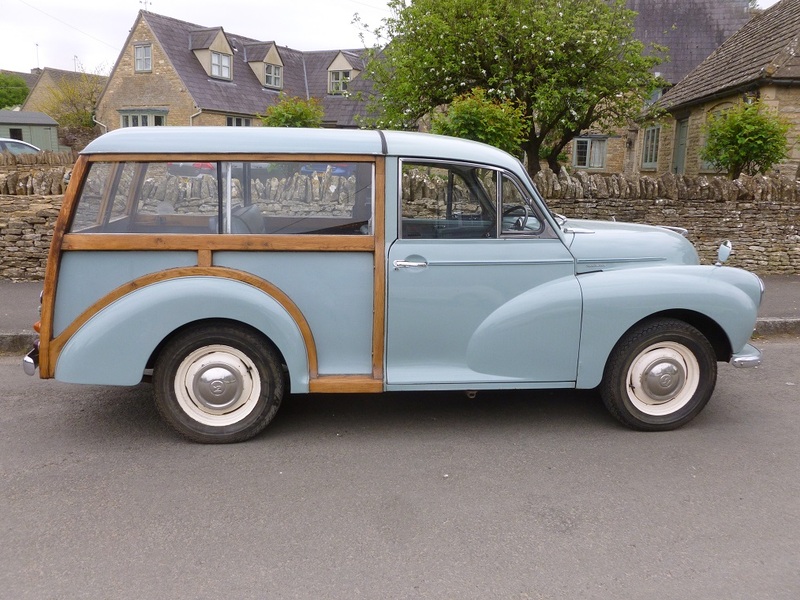 MORRIS TRAVELLERS ALWAYS WANTED.